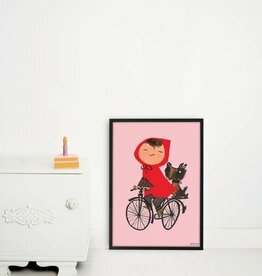 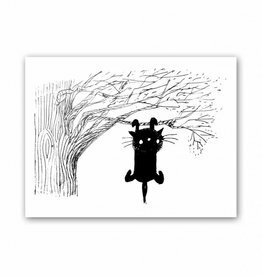 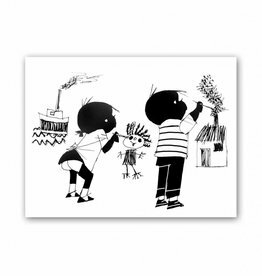 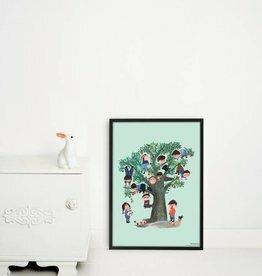 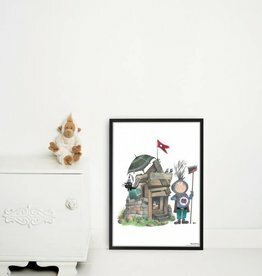 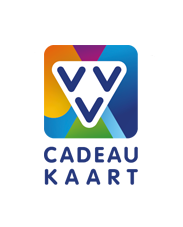 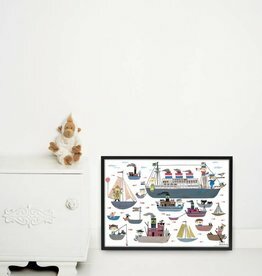 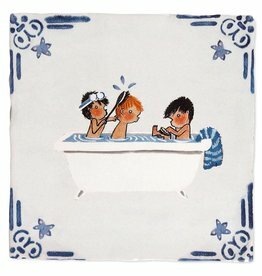 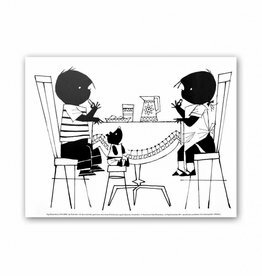 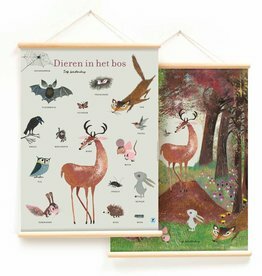 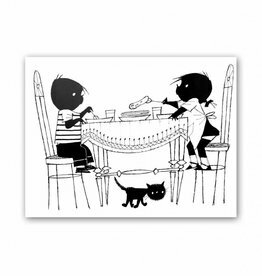 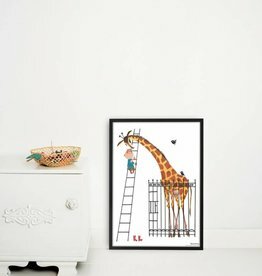 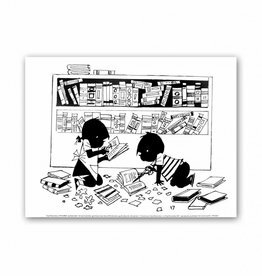 Posters with illustrations by Fiep Westendorp, in colour or black and white, small or large, or framed:we offer many options! 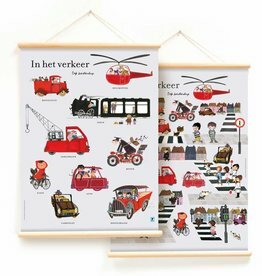 Jip and Janneke posters, Takkie, Scrumple, Pluck ..... choose your favourite character. 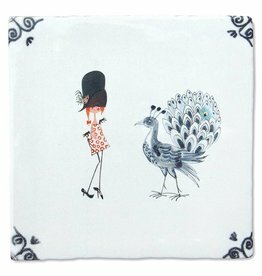 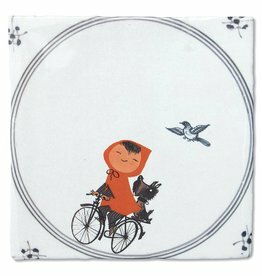 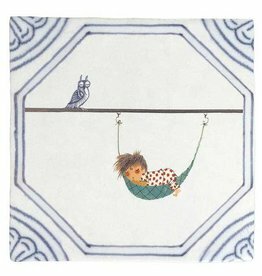 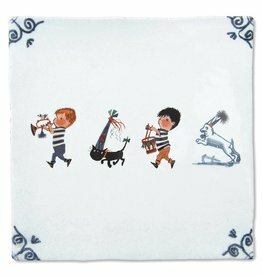 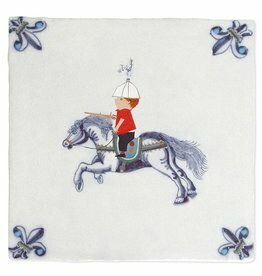 Or how about the set of 15 super-exclusive lithographs by Fiep, or these lovely decorative tiles by Storytiles? 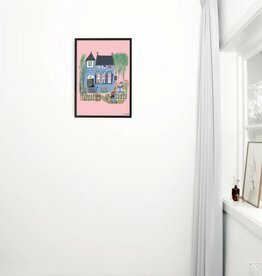 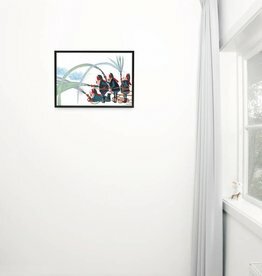 The temporary illustrations of Fiep do well in any room of the house! 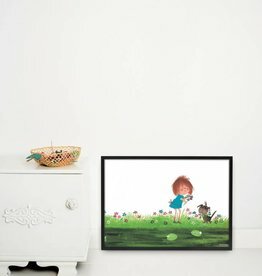 Fiep Westendorp Poster with the girl Scrumple (Floddertje) and het dog Splotch (Smeerkees).